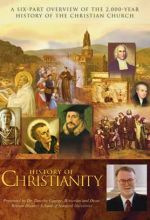 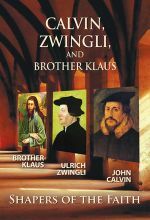 John Calvin, Ulrich Zwingli, and Brother Klaus (Niklaus von Flüe) were three very different men who shaped the Christian faith in Switzerland. 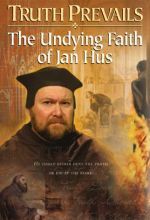 With this docu-drama, award-winning filmmaker Rainer Wälde celebrates the 500th anniversary of the Protestant Reformation and the 600th anniversary of the birth of Brother Klaus, Switzerland’s most famous saint. 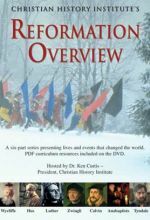 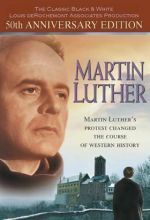 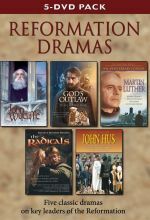 Using stunning dramatic footage from the 2003 theatrical film "Luther", starring Joseph Fiennes, this documentary gives a comprehensive overview of the great reformer's life and legacy. 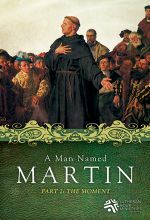 Part 1: The Man. 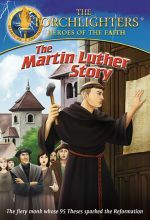 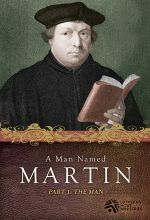 The life of Martin Luther is one of resolute conviction and steadfast faith. 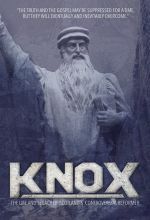 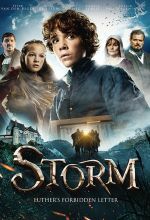 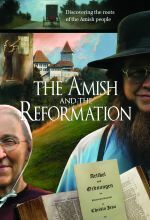 This documentary will examine the life and teaching of this great reformer. 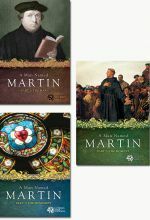 Set includes all three parts of the documentary series, A Man Named Martin. 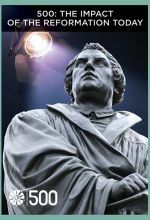 Part 2: The Moment. 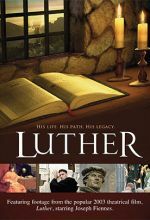 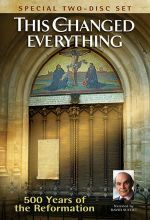 From Luther’s inner struggles of conscience and faith to his call for debate with the Pope to his scathing rebuke of erroneous church practice, this installment examines the semi-scriptural and oft-times unethical teachings and doctrines of the late Medieval Church and how Luther addressed them. 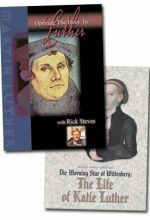 Opening the Door To Luther -- Public television travel host Rick Steves takes us to areas of Germany known as Lutherlands, from Eisleben, where Luther was born, to Wittenberg where he taught and preached, and to several other areas, we learn about the tumultuous events of the Reformation and the monk at the center of it all. 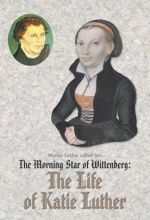 Morning Star of Wittenberg: Life of Katie Luther -- This documentary provides an intimate look at Katharina von Bora, former nun, 16th Century entrepreneur and wife of Martin Luther, father of the Protestant Reformation. 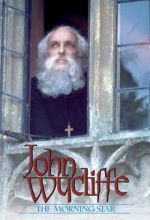 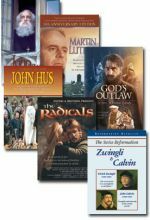 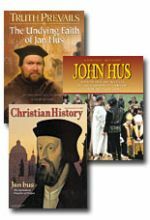 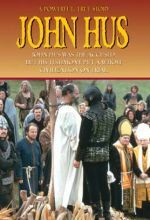 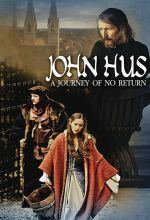 Buy Truth Prevails: The Undying Faith of Jan Hus and the drama John Hus and receive Christian History Magazine #68: John Hus for FREE!